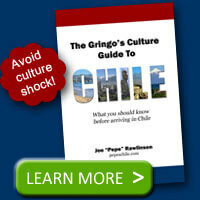 A great tradition of the Chilean independence and fiestas patrias celebrations every year in September are parades. You have a pretty good chance of seeing parades on September 18th or 19th. 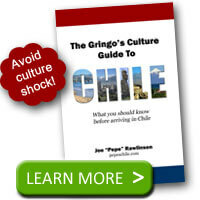 The 18th is the anniversary of Chile’s first self-government proclamation. The 19th is Military Day. Between these two days, you should be able to get your fill of parades and marching. A typical parade will include students marching, bands, Chilean cowboys (huasos) on horseback, Carabineros (police), and military units. On the 19th, there are very large military parades that display an impressive look at Chile’s armed forces. Hi congratulations pepe your work ,really it´s amazing,i am chilean but i´ve learnt a lot in you web site.